The UK bank says that its near-20 pct stake in Bank of Communications remains the “flagship” of its Chinese operations. The warm feelings are reciprocated. Yet HSBC just benefitted from an accounting change that implies the shareholding is anything but integral. 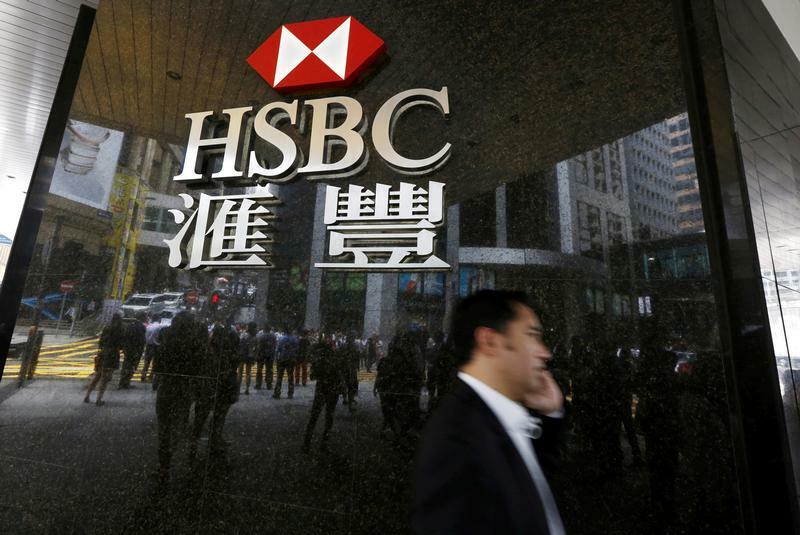 HSBC said on Nov. 7 that its core Tier 1 ratio had increased to 13.9 percent at the end of the third quarter, helped by a 104 basis point benefit from shaving $121 billion off its risk-weighted assets. The bank said it had changed the way it accounts for its stake in Shanghai-based Bank of Communications, resulting in a higher capital ratio. On a call to analysts HSBC Chief Executive Stuart Gulliver said that the bank would maintain its stake in Bank of Communications, adding that BoCom remained the bank's “flagship in China”.